Microsoft Dynamics GP is an Enterprise Resource Planning (ERP) solution ideally suited for small to mid-sized organizations providing better visibility into their growing businesses. 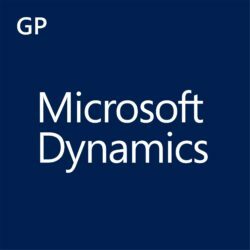 Dynamics GP is built on a highly scalable and affordable platform of Microsoft technologies. It is an effective solution for managing all aspects of a growing business. As your GP Partner, we provide knowledge and insight to business best practices as well as report writing. GP integrates with a myriad of ISV solutions for every industry.